Distribution can be complicated, especially for online stores that sell globally. Keep things simple and cost-efficient with the Multiple Distributors app, a 3dcart add-on that empowers merchants to set specific distributors dynamically based on region (e.g. Distributor A handles the west coast, Distributor B handles the east coast). Whenever a customer places an order, it’ll be fulfilled by the distributor designated for the shipping address. NEW! 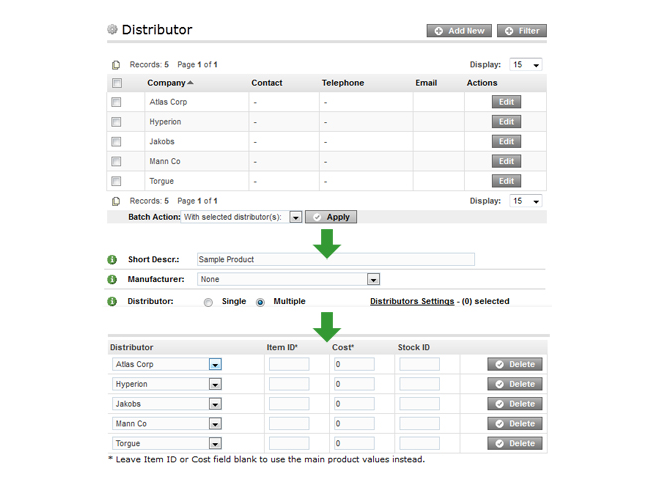 Manage distributor exceptions from ORDERS > MANAGE ORDERS > EDIT. 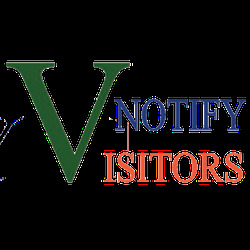 Just click the distributor name on this page to see a list of other distributors and choose the one you want to use for that order. You can also change the item cost. Q: Can shipping be calculate from the closest distributor using multiple UPS accounts? A: This plugin will allow you to specify matching States for each distributor, and multiple distributors for each product. At the time of checkout, the distributor used will be determined based on the State of the customer by comparing with the States specified for each distributor. Then it'll use that address to calculate the shipping rate, but it would only use the 1 UPS account you have specified in your Shipping Settings. Q: Will this app allow you to set up international distributors. Say any orders made in Australia, for certain items, will ship from an Australian warehouse? And then will a local shipping rate be factored in? A: Yes, you can add distributors from different countries and it'll match the right distributor based on the customer's location. The shipping rates can be set up to calculate from the distributor's address as the origin address. Q: Is there a limit as to how many distributors i can have? A: No, there is no limit regarding the number of distributors you can have.